Delton Canvas Large Shopper Bag 12oz 100% Cotton Canvas Shopper. Canvas Bags, Eco Bags, Enviro Bags, Shopping Bags. 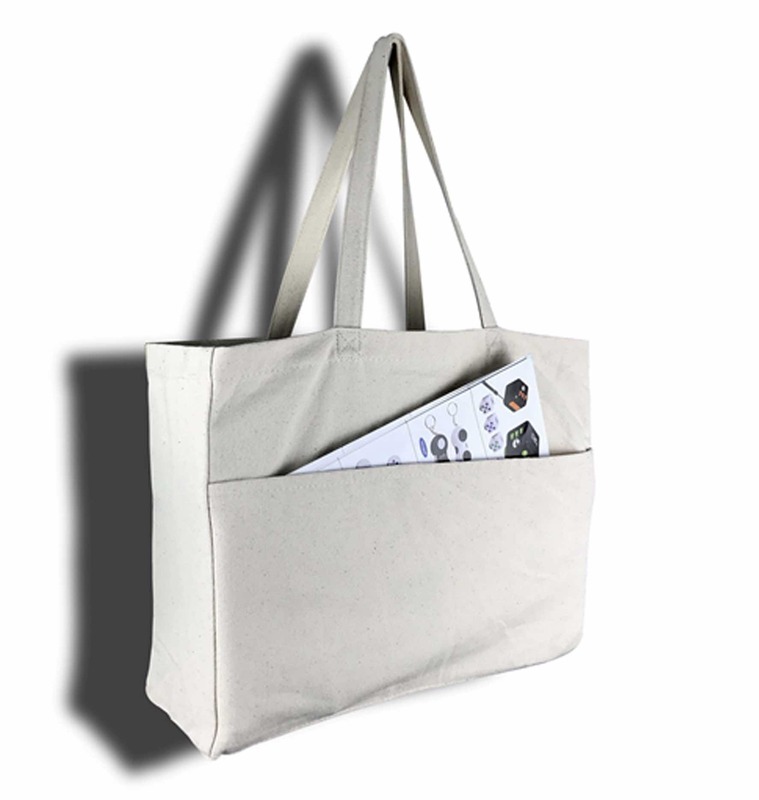 A Trendy 12oz 100% Cotton Canvas Shopper.